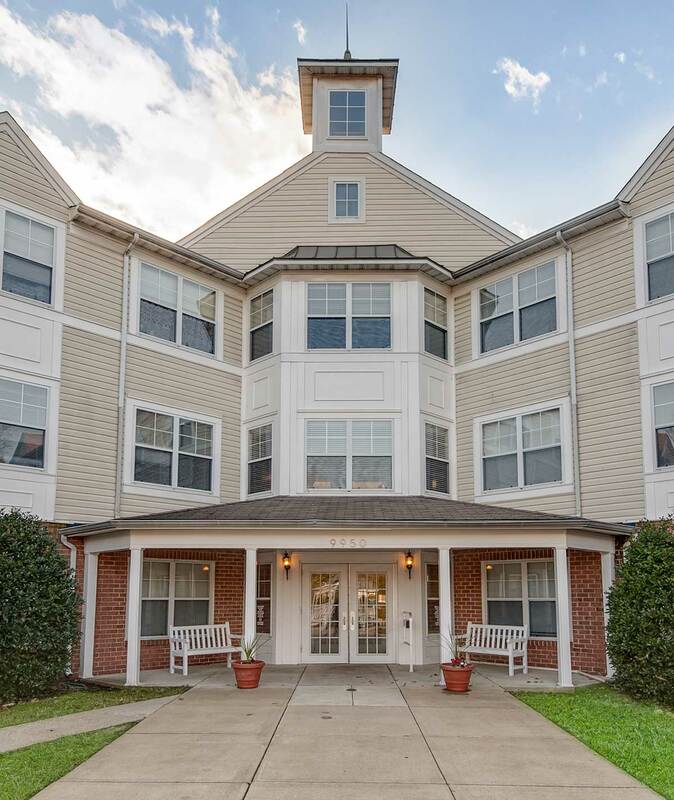 Situated in the quiet community of Jessup, MD, Morningside Park Apartments offers affordable living for senior citizens. Each one and two bedroom home feature fully furnished kitchens, wall-to-wall carpeting and central heat and air conditioning. 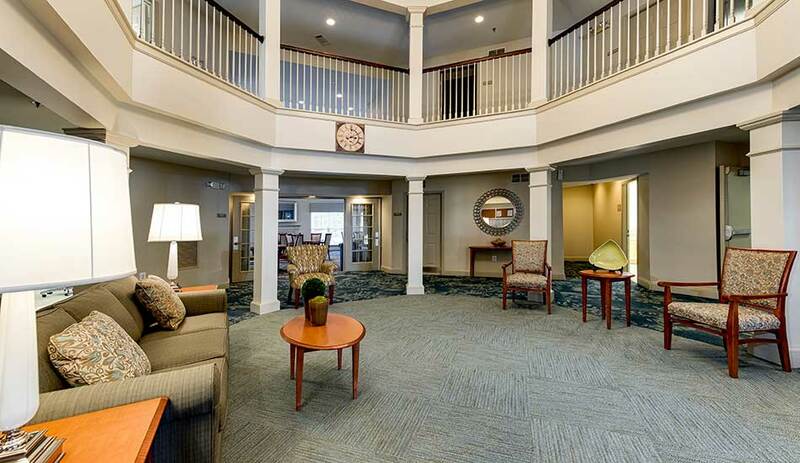 Select apartments are also handicap accessible. 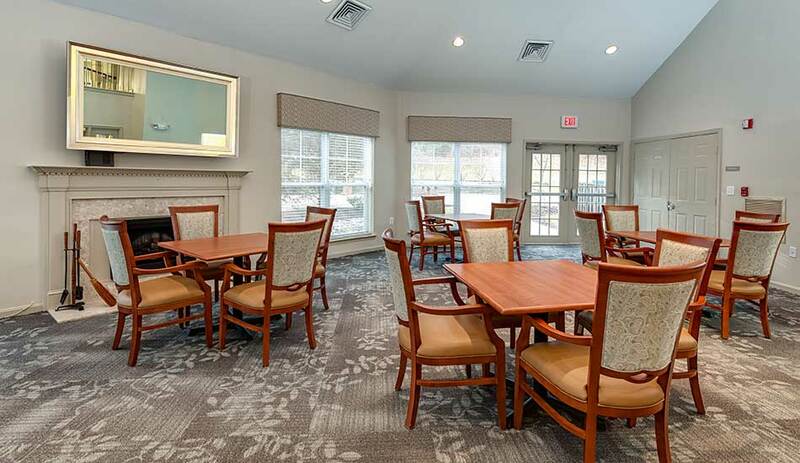 The community features a large community room with warming station (perfect for any gathering), outdoor gazebo, ample parking and lush landscaping. 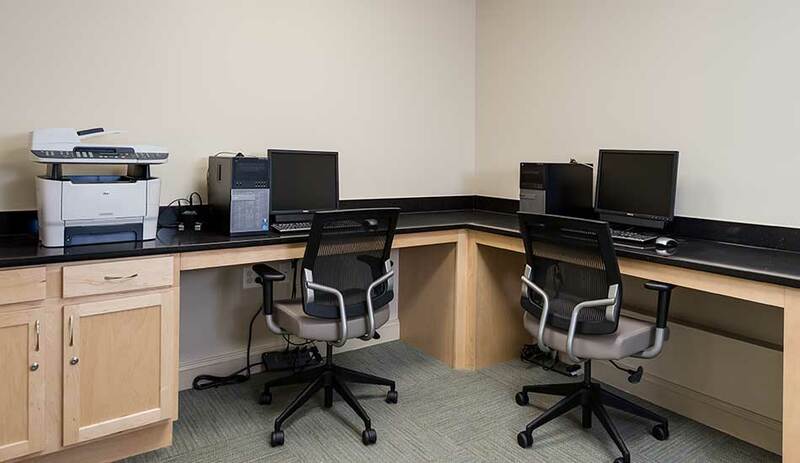 In addition, our friendly and caring staff helps organize and support many resident activities and education classes. 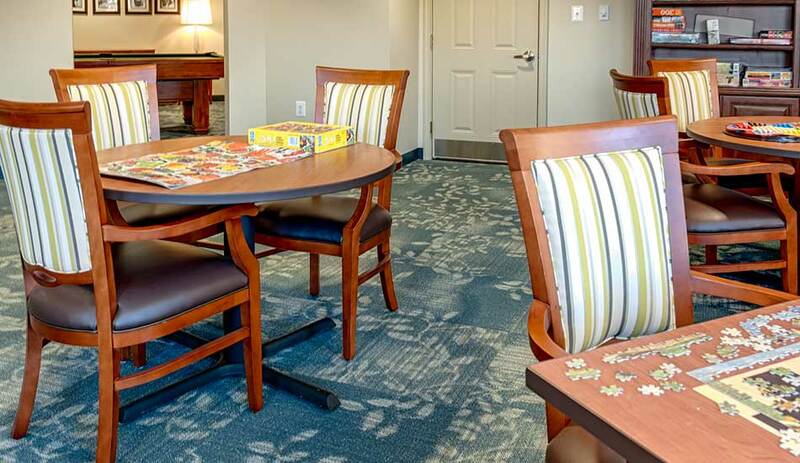 This program ensures a high level of commitment to treating residents with compassion, patience, and respect while making the community a place residents will be proud to call home by providing service oriented management and innovative resident programs. 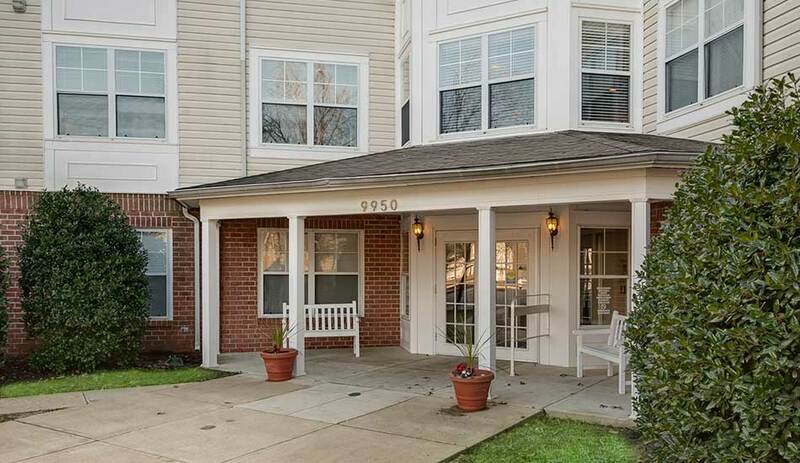 Our affordable apartments are close to Jessup-Dorsey Park, as well as a number of other attractive destinations. 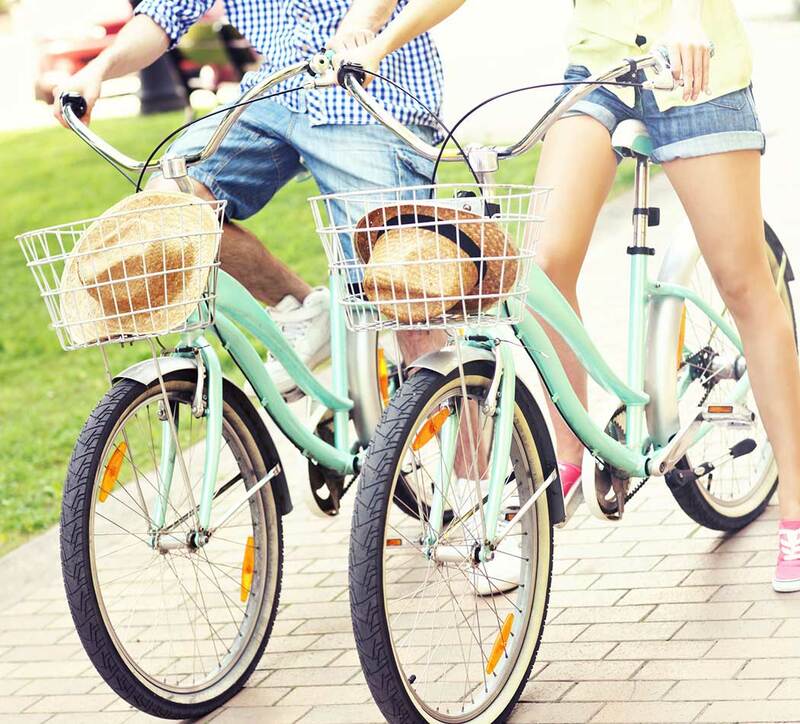 Contact us today to learn more about living at Morningside Park Apartments.